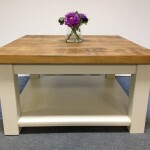 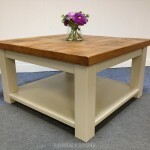 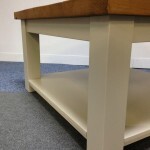 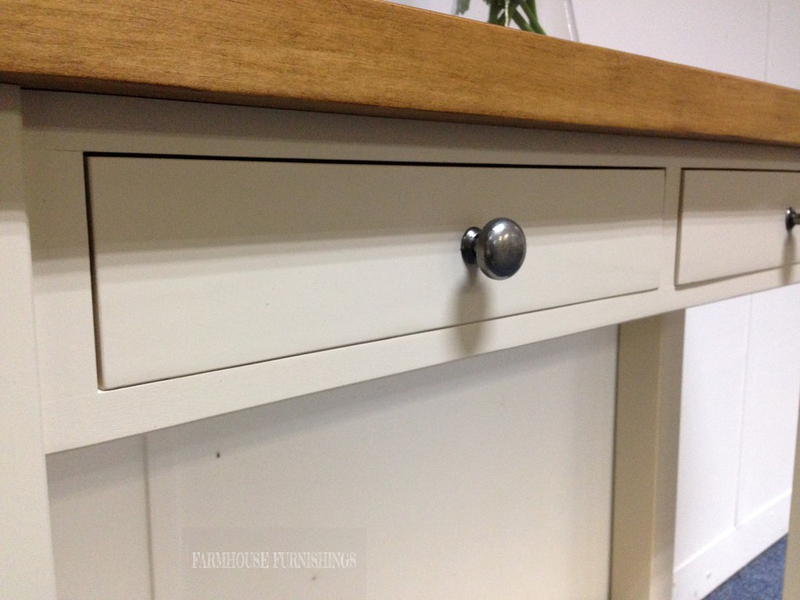 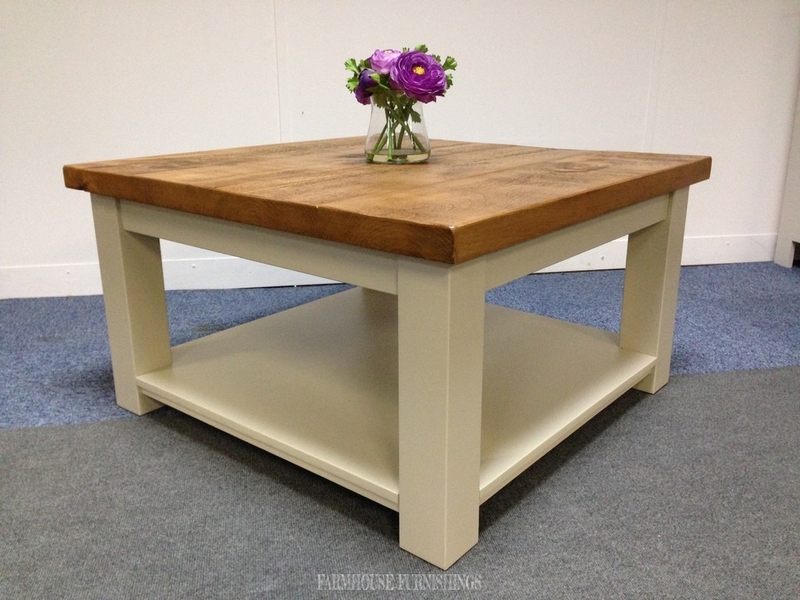 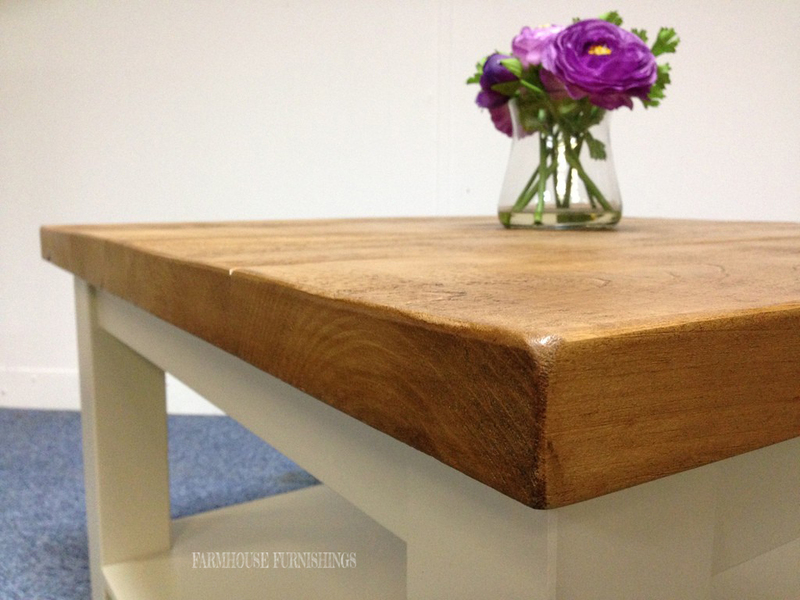 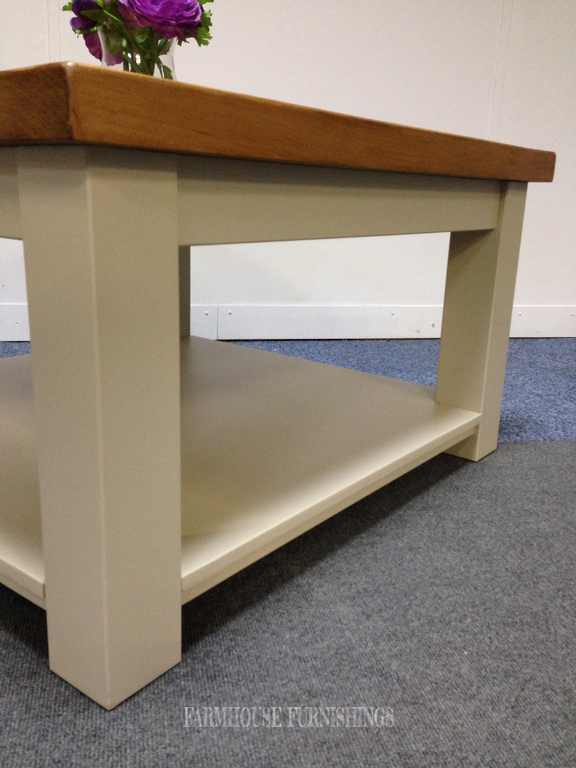 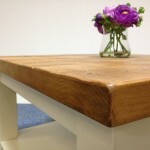 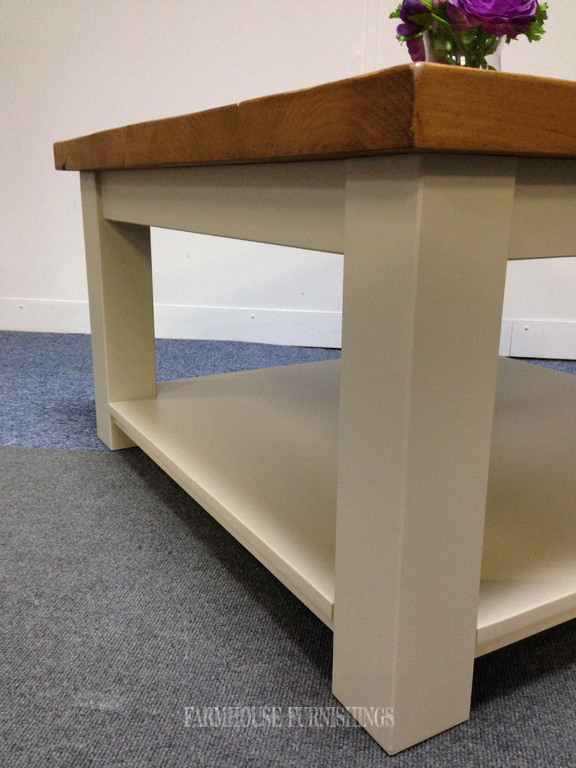 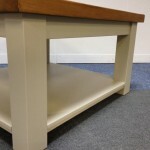 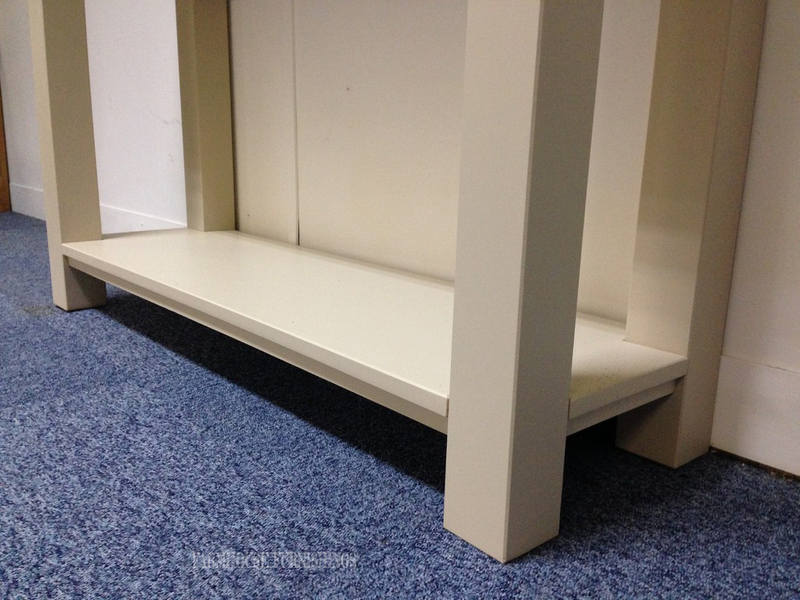 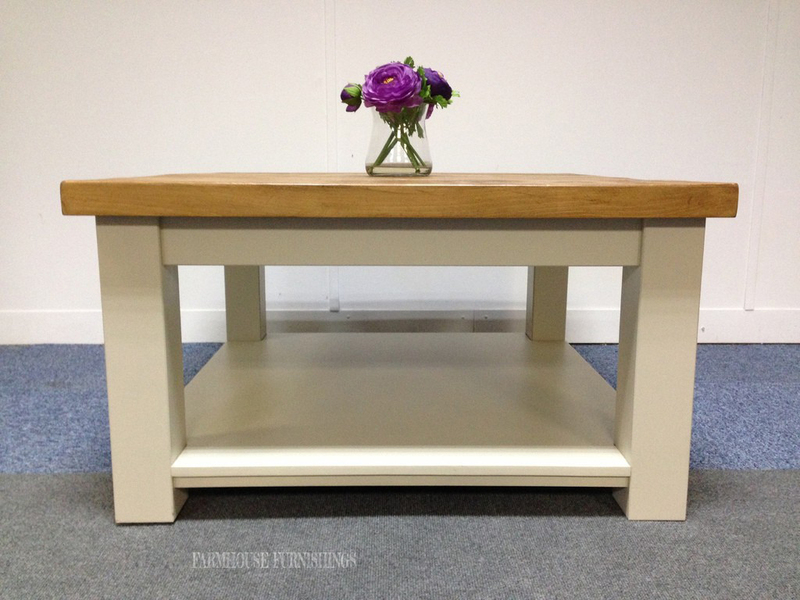 This coffee table has been painted in Old White by Farrow and Ball but you can have it painted in any Farrow and Ball colour, included in the price. 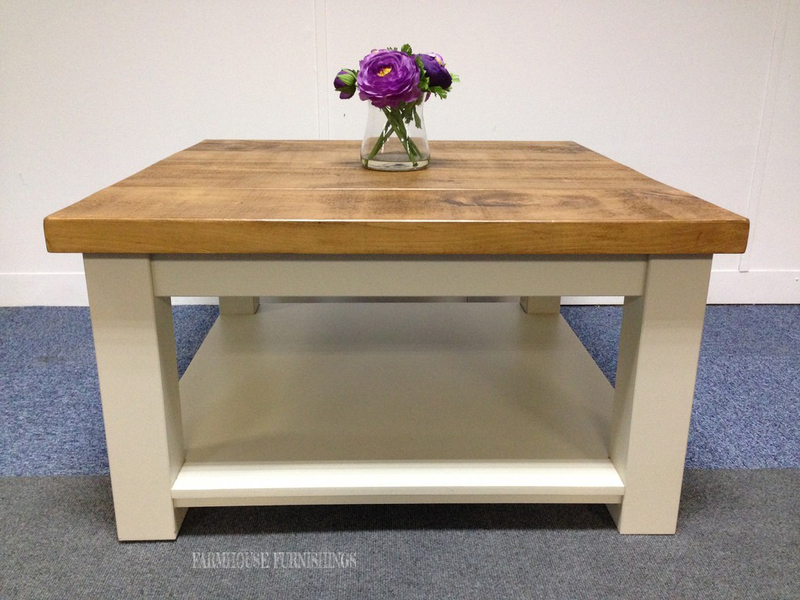 We can make this coffe table to any size. 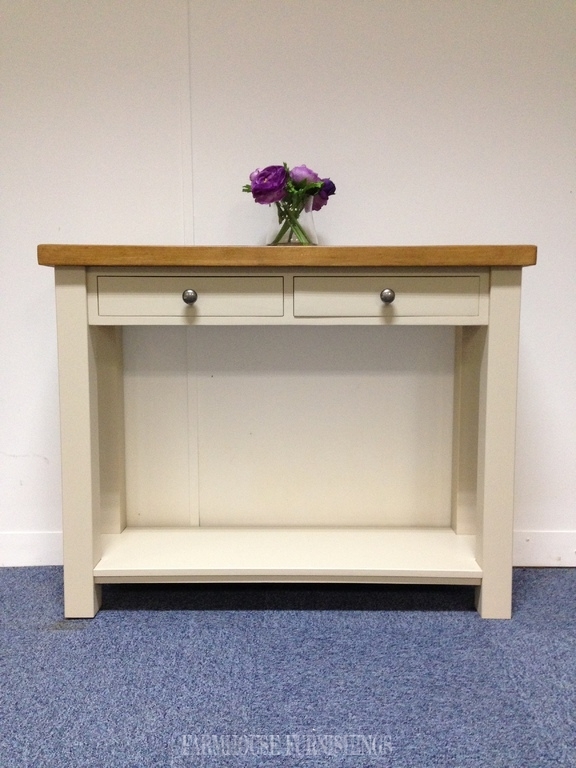 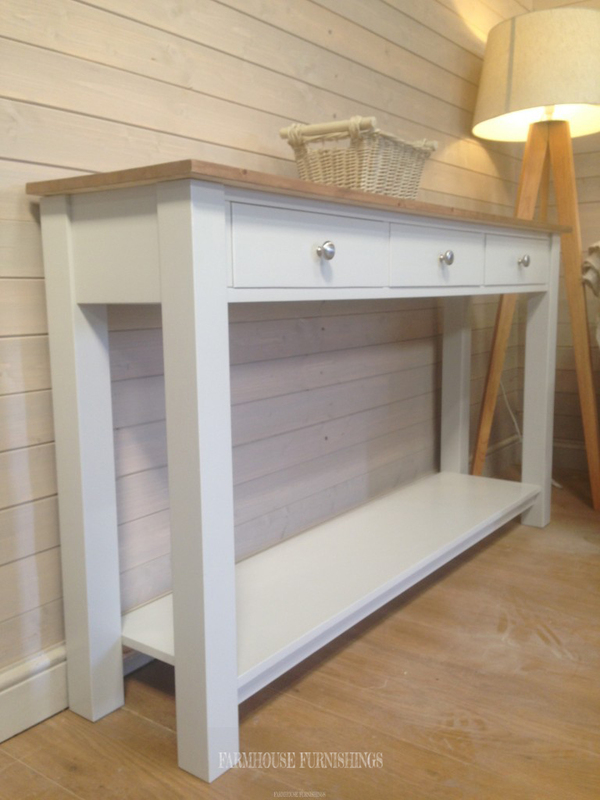 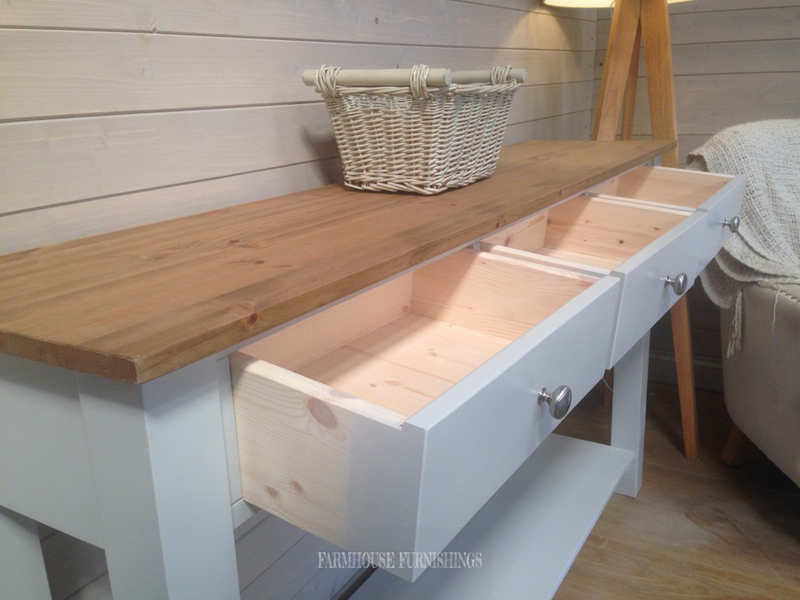 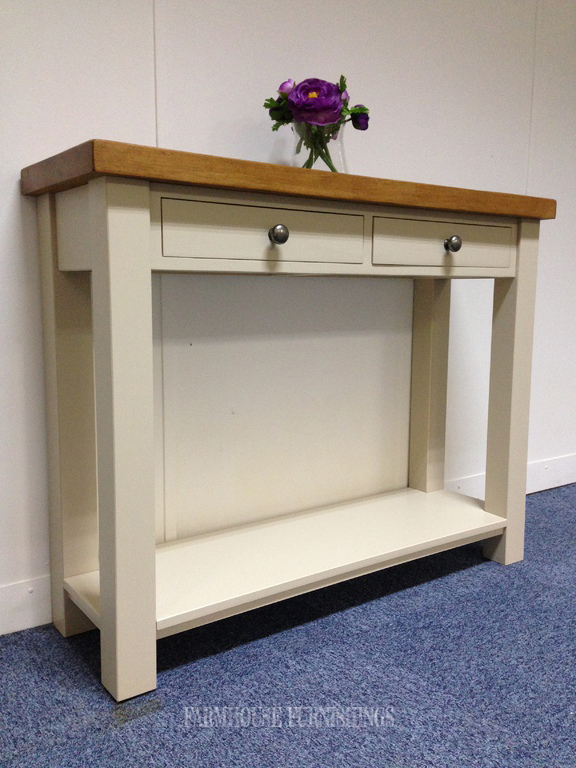 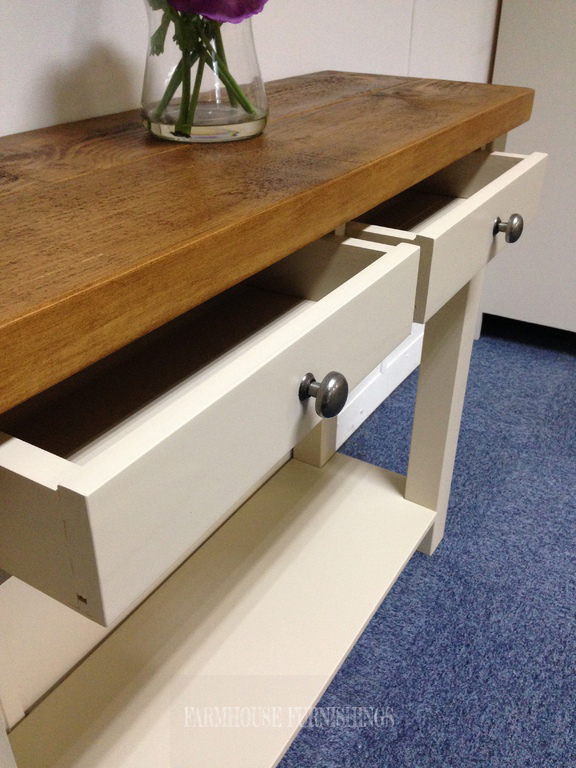 Beautiful console/hallway table, the dimensions are perfect for narrow spaces, it has been painted in Old White by Farrow and Ball but included in the price is your choice of any Farrow and Ball colour. 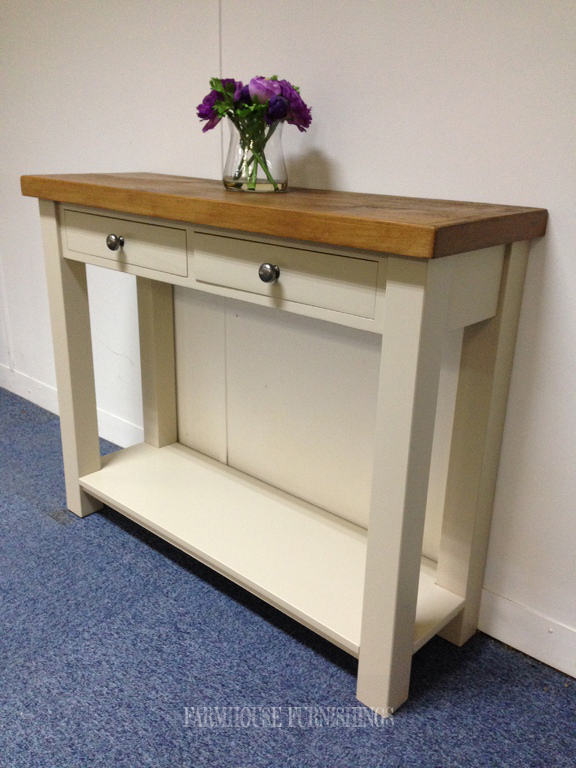 This gorgeous console table is simple and classic. 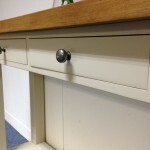 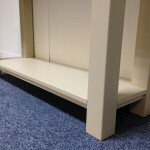 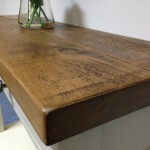 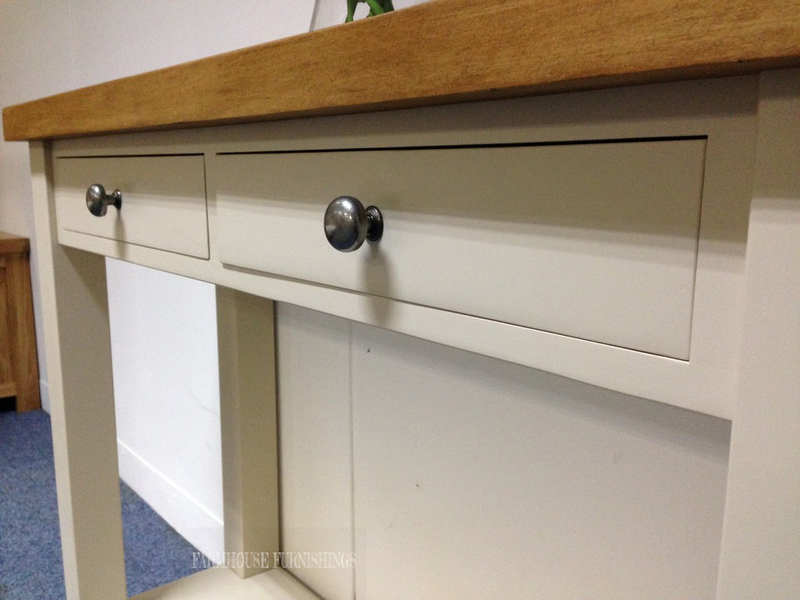 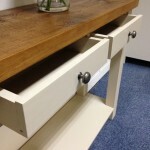 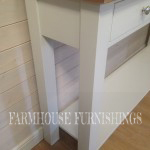 A great piece of furniture to add to a narrow space. 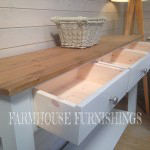 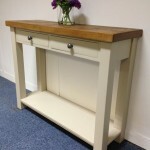 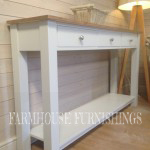 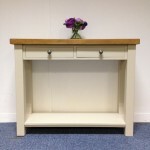 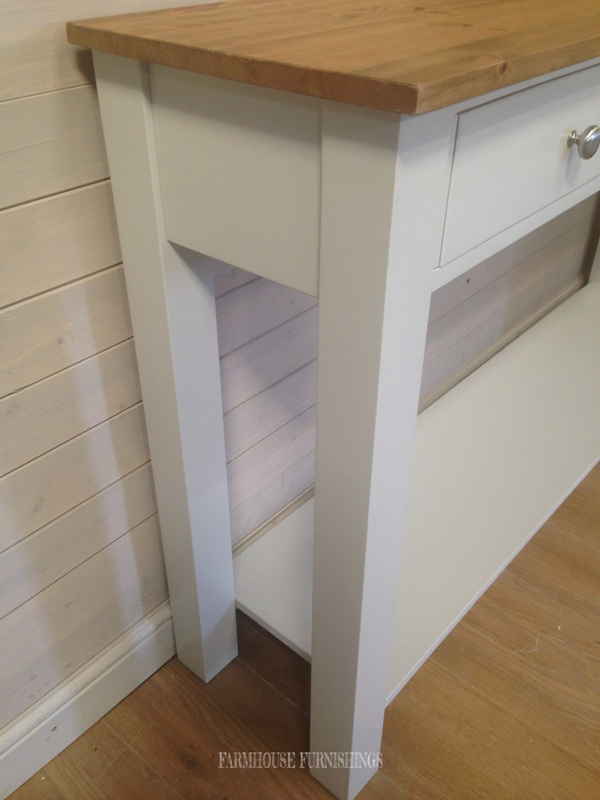 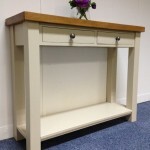 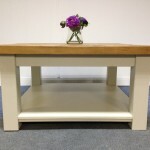 This console table has been painted in Cornforth White by Farrow and Ball but you can have any Farrow and Ball colour included in the price. 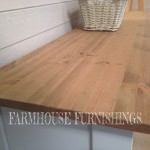 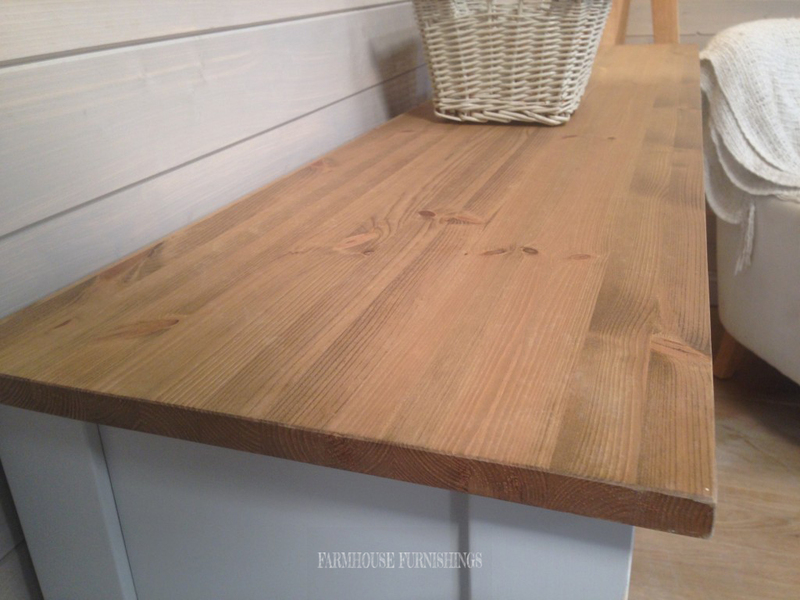 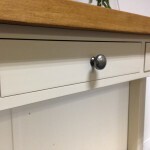 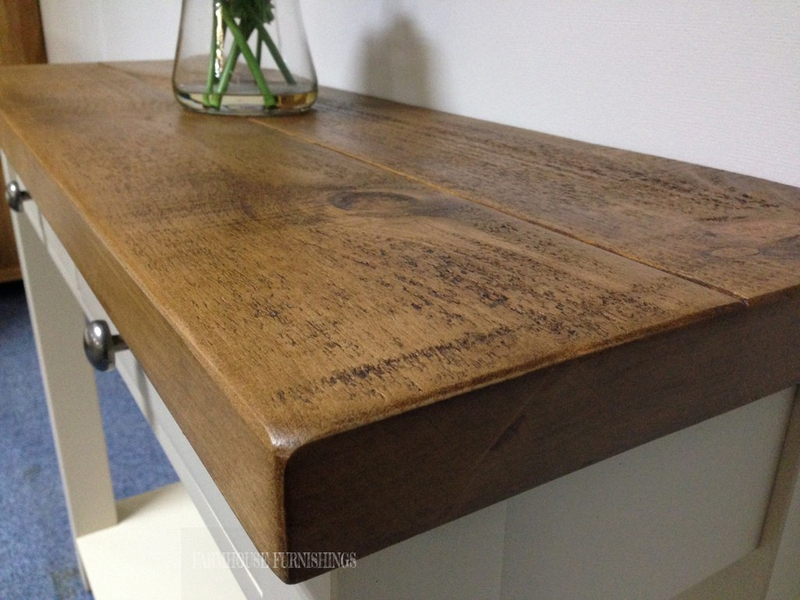 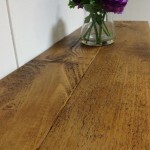 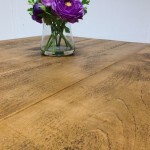 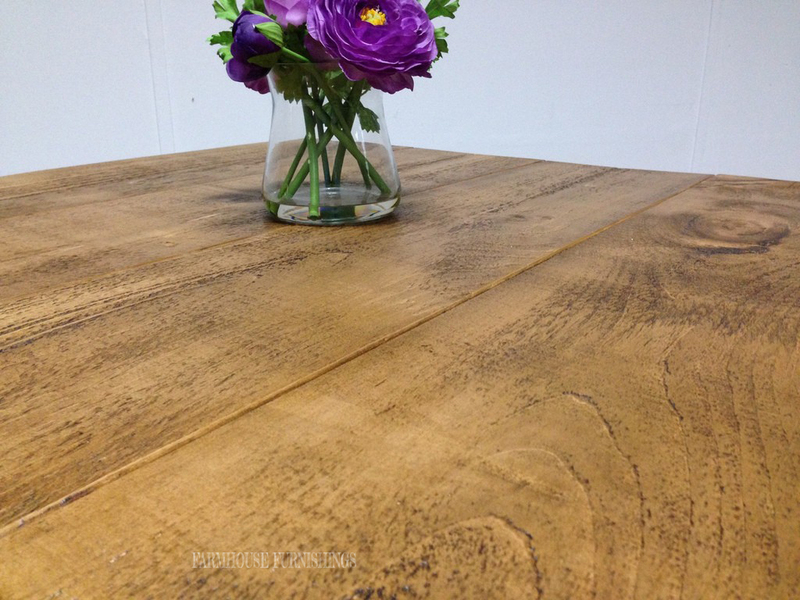 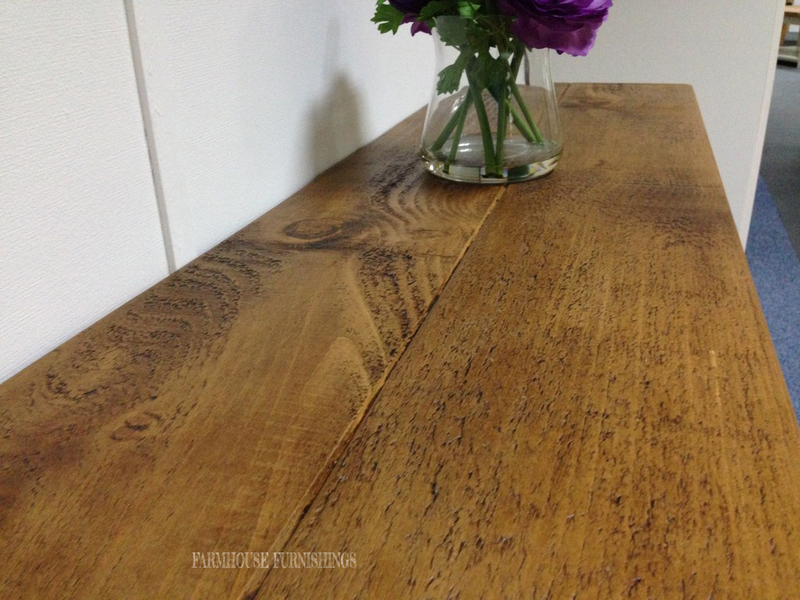 This piece comes with a 20mm pine worktop but if you wanted the pine plank top or oak worktop then give us a ring on 07858 244154 for a price.